Councillor Larry Thompson has welcomed news that the sale of Cultra Railway Station House has entered the final stages, with the historic listed building set to be refurbished and saved for future generations. The North Down Councillor has been a vocal campaigner in the fight to save the local landmark and says he now looks forward to working with the purchaser to ensure plans for the refurbishment respect its listed status. The building is currently owned by Ireland’s ‘bad bank’ NAMA and in recent years has fallen into disrepair, now being on sale for a fraction of its original value. Readers can keep up to date with the refurbishment of the station house by visiting Save Cultra Station House Facebook page at www.facebook.com/SaveCultraStationHouse. Cultra Station House is currently owned by Ireland's 'bad bank' NAMA. 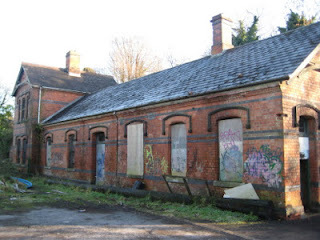 The old disused Railway building has fallen into disrepair in recent years and is now on sale for a fraction of its original value. 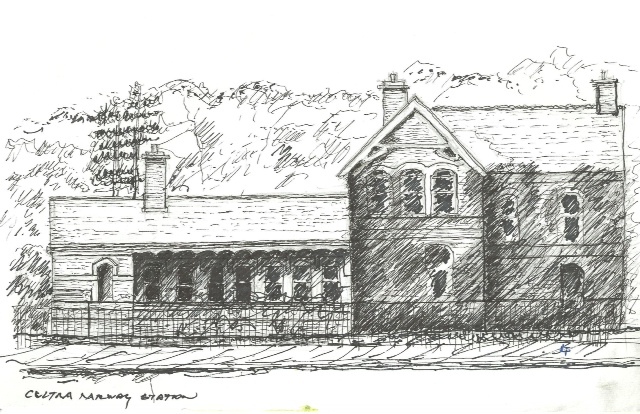 Purchaser plans to restore the building using it as a residential site.